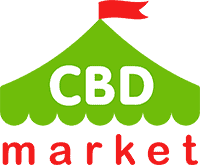 Bluebird Botanicals began in 2012, and this is a brand that has grown to become one of the most reputable and award-winning companies that are part of the CBD market right now. You can trust their products to contain a pure form of CBD that is easily absorbed into the body. 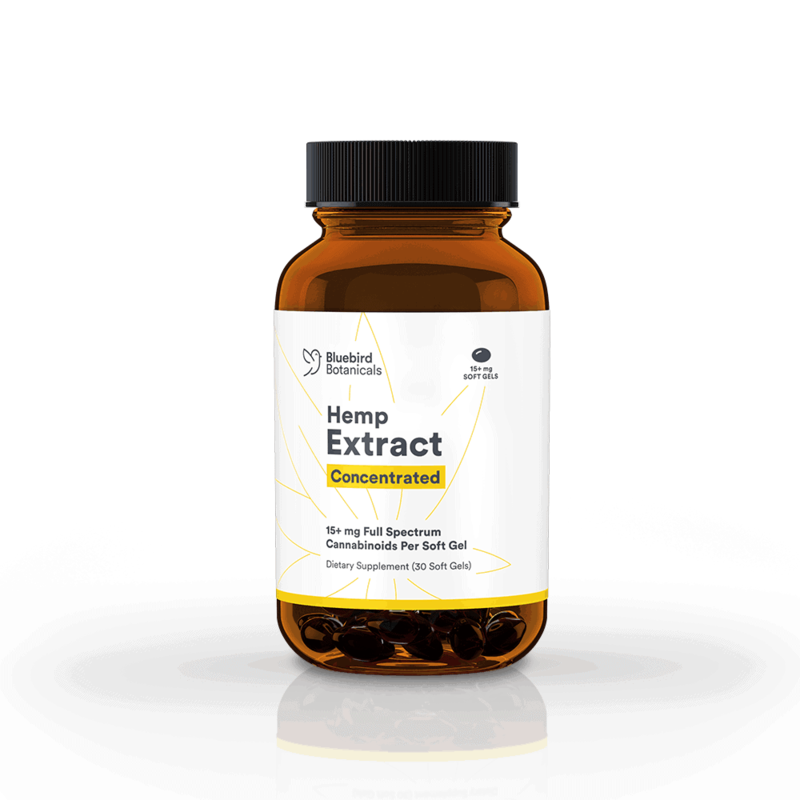 One such product is this Bluebird Botanicals concentrated hemp CBD extract (30 capsules, 450 mg). Each capsule contains a metered dose of 15 milligrams. This makes it simple to consume your daily dose without having to stumble around with tinctures. 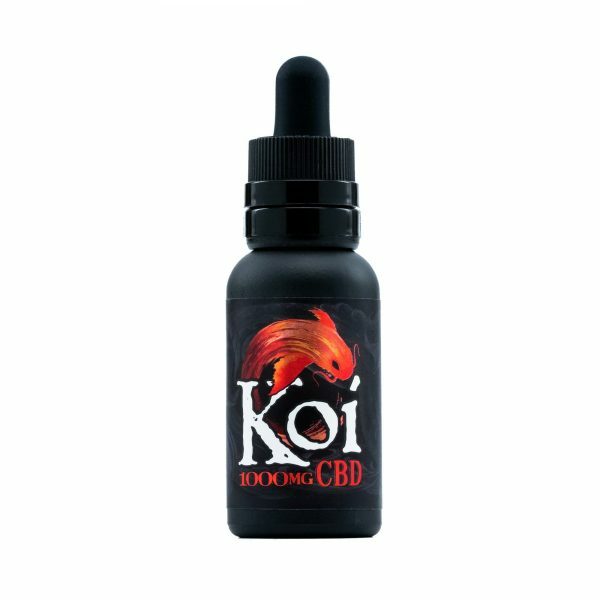 A full spectrum product, you get the benefits of various cannabinoids and terpenes that occur naturally in the hemp plant.